Want to get a new haircut, but not sure what to go for? We’ve got your covered. Having stylish hair is important, whatever your age. But over the years, your locks – and taste – naturally change, which could mean you’ll need to adjust the way you cut and style your hair, in order to suit your lifestyle and make the best out of your natural texture. Not sure which fashion-approved look is for you? Check out our list of cool new hairstyles for women, guaranteed to look great, no matter your age. 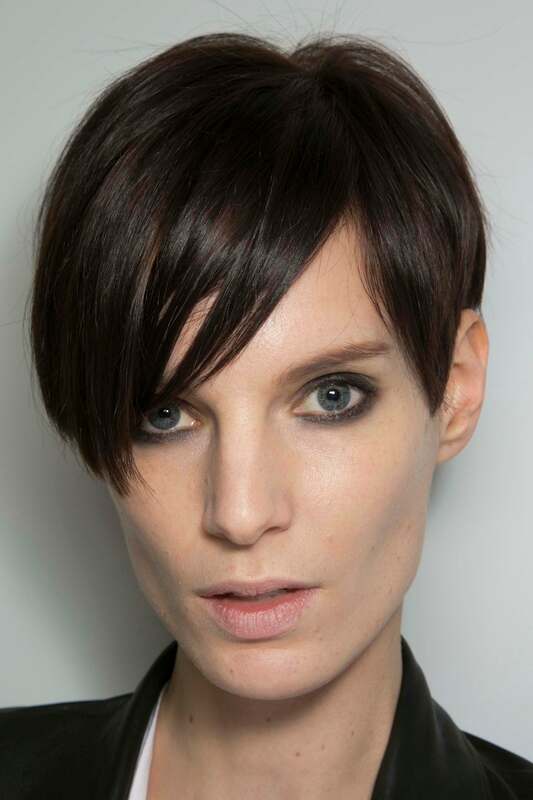 If you’re keen to try a cut that’s both experimental and full of personality, give the asymmetric short bob a go. 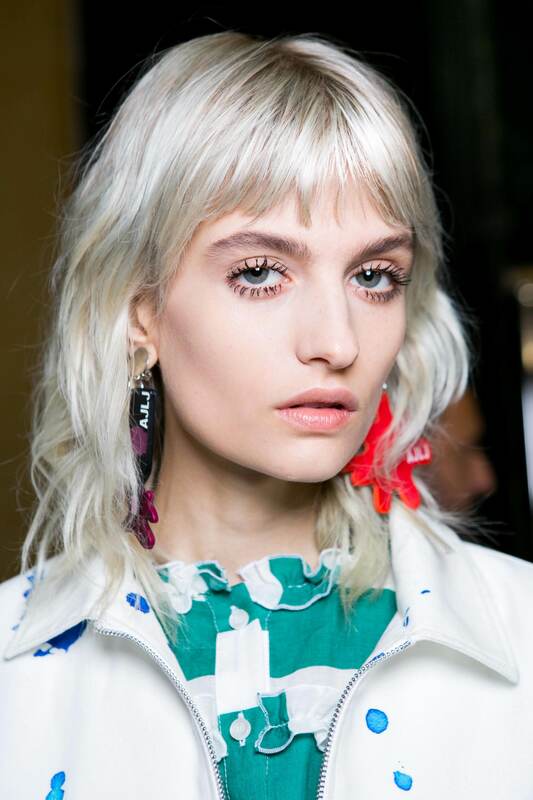 This edgy cut – which works best with medium to thick, straight hair – feels both youthful and dynamic. Feel free to try different lengths to find the perfect option for your face shape. And if you change your mind, don’t worry, the shape of this haircut grows out nicely! One of the chicest and most youthful-looking haircuts, the classic pixie is may not necessarily be new, but it will always feel fresh, whatever your age! While the super short cut can seem a bit dramatic, it’s a very refreshing and magnetic option that will enhance the beauty of your face and eyes. A thick, full fringe can really transform your look and is a gorgeous style update, no matter your hair length. From long, luscious locks, to a short, sharp bob, adding a fringe is a great way to add a youthful vibe to your look. If you’d rather have a style that you can play around with, then go for a side-swept option instead. Add movement and volume to your hair with a beautiful layered cut. Layers are a great way to soften thick, heavy hair, and many hairstyles can incorporate this look. Those with shorter tresses can work choppier layers into the mix to add some shape and texture, while those with longer hair can keep the layers more subtle for a less dramatic effect. 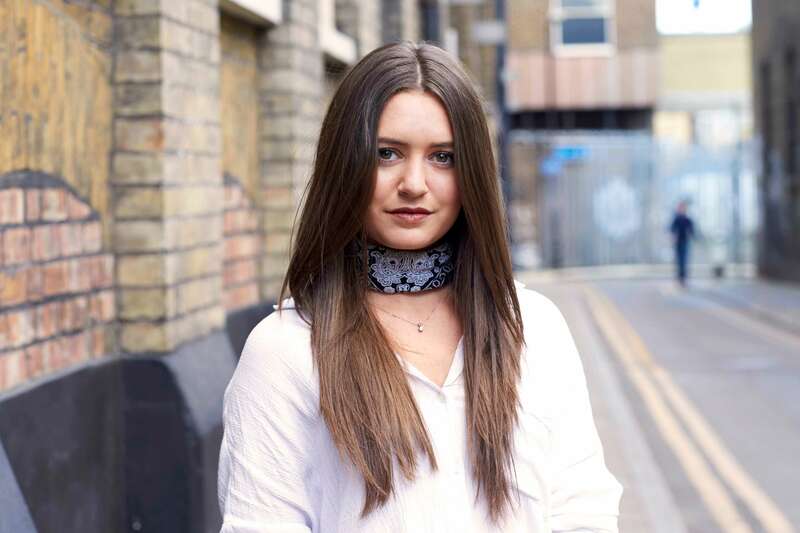 If you feel that your hair is not as thick as it used to be, or are suffering from pesky split ends, you don’t have to chop it all off in order to restore it to its former glory. Instead, try a blunt cut. It’ll instantly make your ends look fresher and more defined, and your hair will appear thicker and fuller-looking, too. For ladies with fine or thin hair, a shag cut is a great way to restore volume and fullness. Although it can be worn straight or curly, this retro-inspired hairstyle looks better with a little texture thrown into the mix. For that, work in a bit of texturising mousse when styling to enhance the shape of your layers and really maximise the look. If you’ve always had a centre part, then changing your parting could be one of the easiest ways to switch up your style. Remember to try both sides to see what works best for your hair and facial features. 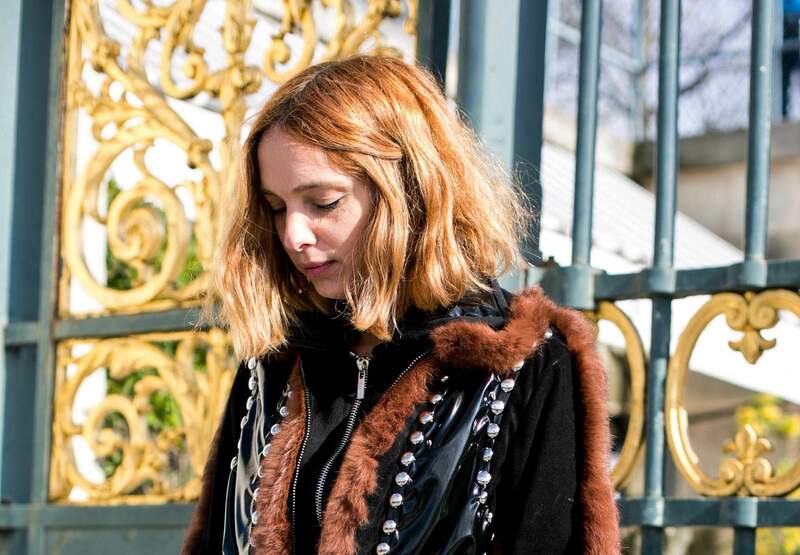 Want to try a shorter cut, but don’t want to go to extremes? A just-above-the-collarbone-length bob, AKA the lob, is a great way to experiment with new, shorter styles while still enjoying the feeling of having long hair. A smooth, sleek ‘do with face-framing layers can be a great choice to flatter your face at every age while keeping a soft and well-polished look. Easy to style, all you need is a good round brush and a hairdryer to enjoy lovely, fuss-free layers. Long hair can certainly be a commitment. The time it takes to grow means that you’ll have to be patient to get to lengths of fairytale proportions! But there’s just something incredibly romantic and fantastically Bohemian about long, flowing locks – definitely worth trying out at least once! 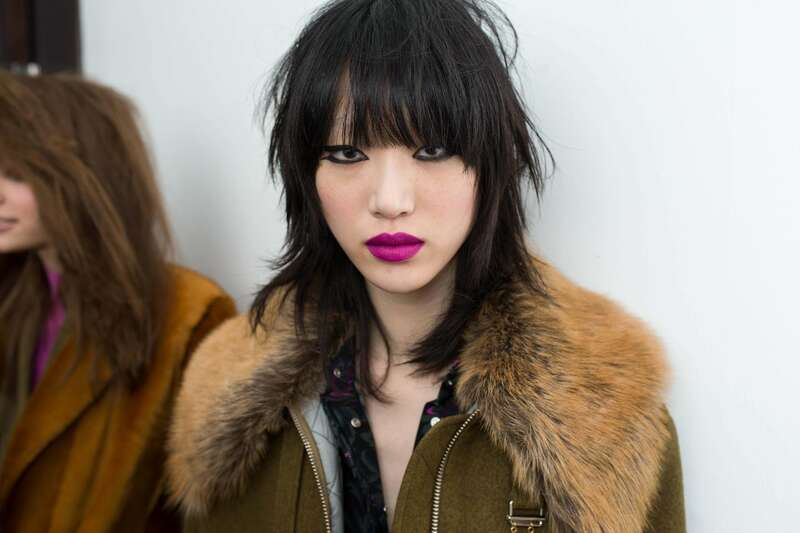 Now that you’ve read our round-up, which one of those new hairstyles for women will you go for?